Wedding photographer Mark Creery captures Estes Park elopements in a beautiful, natural, fun way. Mark specializes in outdoor photos that highlight the beauty of the area while still showing your true personalities. 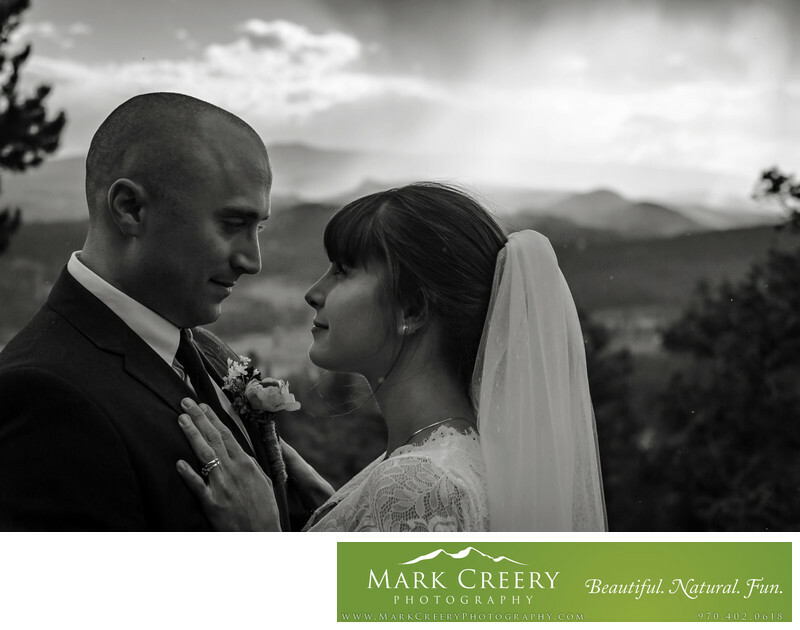 If you're having an elopement in Estes Park check out more of Mark's work and see why brides are raving about their experience with him. Whether your wedding is just the two of you or have friends and family joining you, Mark has the experience to capture your wedding day story with style.